Save your finger from getting burned by line with this clever fly fishing gear. 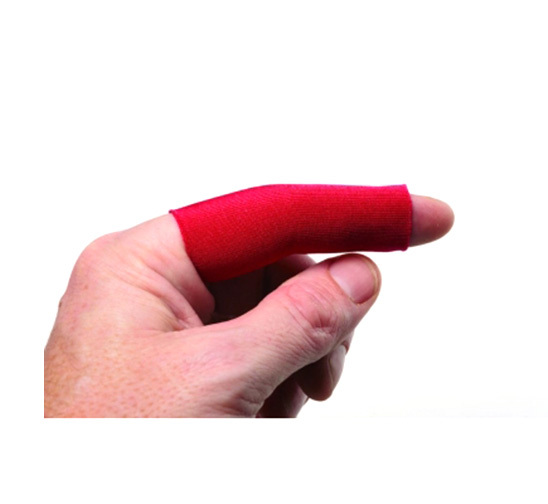 Lycra stripping guard slips onto your finger easily and prevents friction of line against your skin. Very useful when fishing in saltwater or with sinking fly lines.